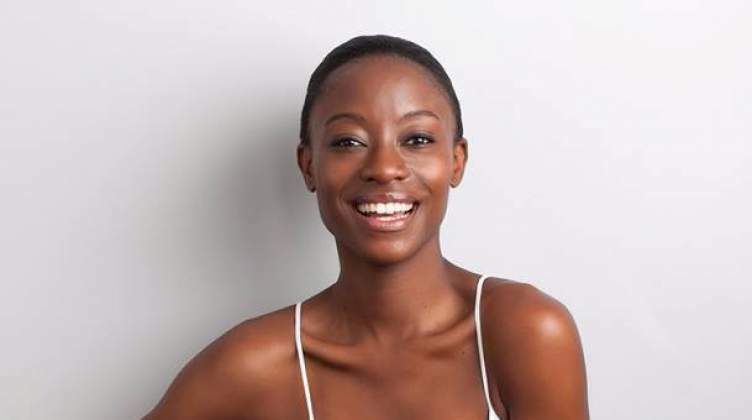 HOLLYWOOD actress Sibongile "Sibo" Mlambo has shed light on her African roots which date to Zimbabwe and her growth in the acting industry which has seen her become one of the sought-after actors in the past decade. Mlambo, at 10 years old, first appeared in the film scene on the international film, Kini and Adams which was shot in rural Domboshava. With "baby steps", she became visible on Zimbabwean commercials which led her to Cape Town in more pursuit to break through in the region's stiff competitive industry. Having made a name for herself, Mlambo has over the last few years become one of Hollywood's brightest lights, with roles as a mermaid on the Siren series and being a series regular to the Netflix's Lost in Space sci-fi show. She holds numerous accolades including first Miss Purple and Gold hosted by the Omega Psi Phi Fraternity and second runner-up in the Zimbabwe-USA contest. She has starred in the blockbuster dance flick Honey, award winning series Black Sails and American series Teen Wolf. In an exclusive interview with Sunday Life from her base in the United States Of America (USA), the 28-year-old actress revealed that she is proudly Zimbabwean, having being born and bred in the country. "I was born at Mbuya Nehanda Hospital in the capital, Harare. I last visited Zimbabwe five years ago. Wow, I can't believe it's been that long already, time really flies," acclaims the soft spoken Sibo. The fame she has acquired over the years has not led her to desert her family as she is always in touch with them. "I have a lot of extended family members still in Zimbabwe and we are still in touch because without family you are totally nothing. As an actor, grassroots levels are meant to be redefined thus through acknowledging the advice from people who make your daily activities spark, one's prosperity is inevitable," Mlambo defines the Hollywood industry. She continues, "There are definitely no rules in the Hollywood industry. Passion and respect determine your stability in the industry. I feel really blessed to have worked with some of the best in the game. From movie stars and TV stars and Academy award winners like Charlize Theron, Javier Bardem and Sean Penn, it has forced me to be on top of my game and really appreciate these special moments, " Mlambo says. The extraordinary has become the norm of Hollywood acts and such has been seen in Mlambo's mermaid character in the hot of the heels series, Siren. Bearing African roots, some may see it as taboo but talents submits to your survival in the Hollywood industry. Mlambo says she had doubts on the character but with motivation from family and friends she landed the star character. "I almost passed on Series, but my roommate encouraged me to go for the auditions and a year later I got the spot to play Diana in Siren," she said. Siren is a series about two sister mermaids, with Mlambo being the defiant one to human acceptability. Mlambo has urged investors to credit their potential to make the Zimbabwean arts industry a viable one. Season 2 of Lost in Space will be back on Netflix with the shooting already underway.